Most non-profits start from a place of passion, born of the goodness within. VeloYouth also started from the heart, I am grateful to say it is where we still are today. Tanya Landry and Maryclare Boyle founded VeloYouth in 2006 with a goal to enhance the quality of life of youngsters in tough situations. These two powerhouse ladies are still at the heart of our program. 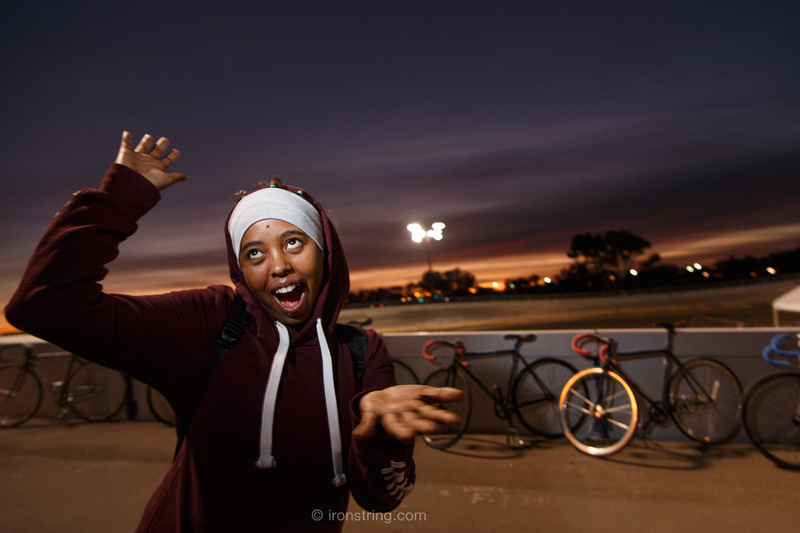 VeloYouth has had its ups and down, shifts in some of the caring people that make the program work, but never have the heart-felt teachings and giving changed. When you start with a mission that is so strong in belief and pure in purpose, you want that to stay constant. We grow; we make shifts; we are open-minded and willing to try new things, but the heart of how and why we do what we do has never changed. 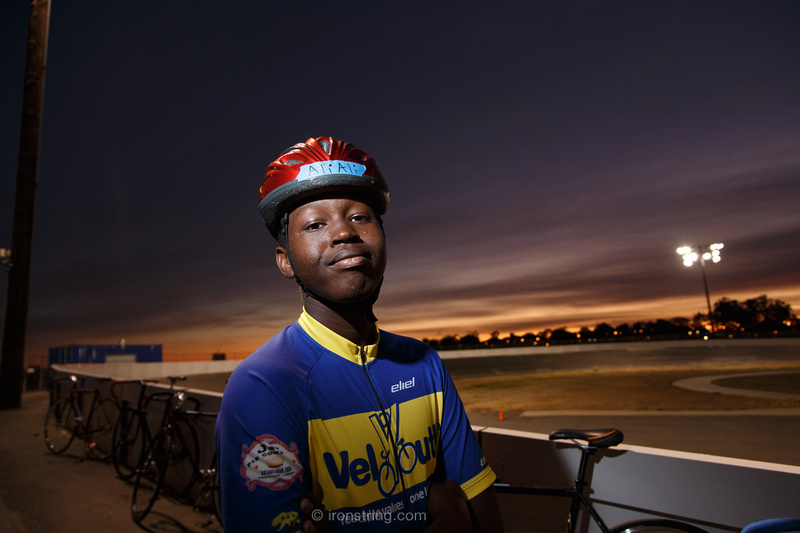 I am proud to be part of VeloYouth for the past five years. We have added new board members and new schools. We have enhanced our connection with the kids. We work with and learn from more and new teachers, but never have we moved away from the heart of what we do. In the last few years one of the greatest gifts we have had was being able to open our hearts and let more people in. We opened our heart, and you opened your hearts, too. We shared our passion, and you embraced it, sharing with us and making sure we are able to continue what we do. As our hearts grow, we connect more, we learn and feel more. We meet both the kids of VeloYouth and all our donors at that heart level. This is what makes the program grow; this is what makes us all reach high; it is what makes us successful. We can give because you give. We get through to the kids we work with because they feel that we care. Mostly we let the kids know that people they may never know or meet think that they matter, are important, and care for them, too. 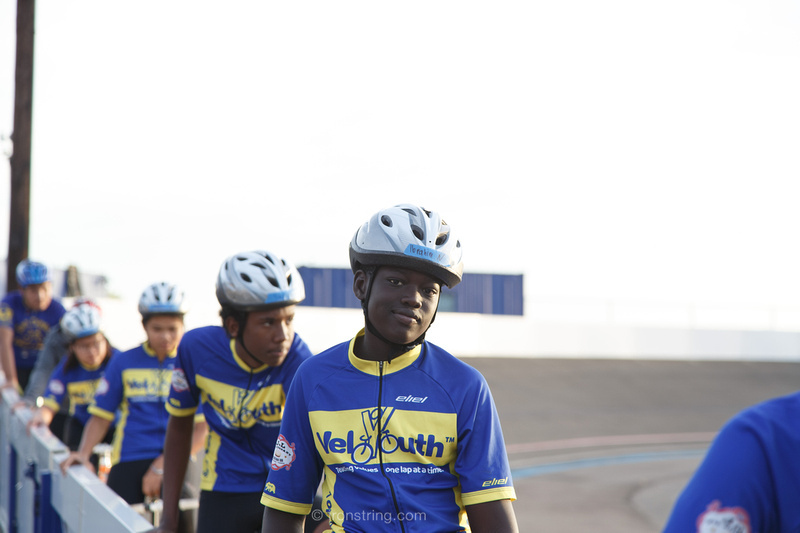 Last year we created stars for the VeloYouth bike trailer at the velodrome, at first as a way to acknowledge your gifts, but it quickly became a way to show our kids just how many people care about them. I had no idea the impact this would make, but when we open our hearts with the goal of improving quality of life for another, how can that not be powerful. Our S.T.A.R.S change lives, your stars make it possible.